CORIANDRE was introduced in 1973. This fine fragrance contains coriander, orange blossom, patchouli and is accented with vetiver, moss and musk making CORIANDRE perfect for daytime use. Jean Couturier was in the perfumery business for a long time. He worked with Yves Saint Laurent in the 60s, being one of those who founded the YSL Parfums. He worked at launching of Rive Gauche and Y and he created Azzaro. His wife and daughter and granddaughter of perfumers, Jacqueline Jacky Couturier became a perfumer in Grasse and together they founded their perfumery house in 1972. Jacqueline developed the brand's famous perfume Coriandre in 1973. 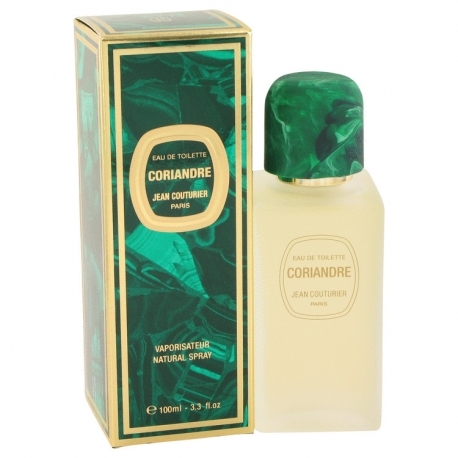 Coriandre was relaunched and reformulated in 1993. Designer Jean Couturier has 10 perfumes in our fragrance base. The earliest edition was created in 1973 and the newest is from 2014. 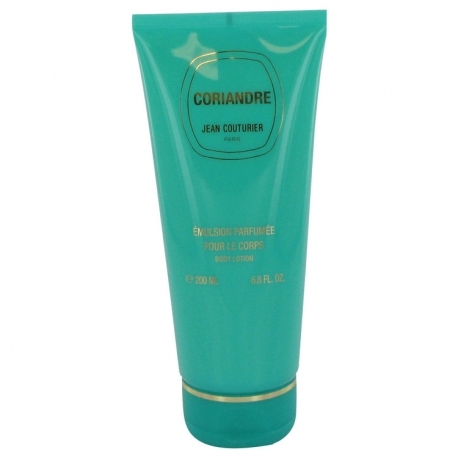 Jean Couturier fragrances were made in collaboration with perfumers Jacqueline Couturier and Jean-Claude Delville.